Exercise Therapy in a medical setting plays a major role in the treatment of musculoskeletal disorders. We prescribe individually adapted exercises to guide you through the rehabilitation. Our brains send and receive electrical impulses through our nervous system to interpret stimuli and respond accordingly. Electrotherapy uses electrical energy for two purposes: (1) to reduce the sensation of pain and (2) stimulate motor neurons to activate specific muscles. 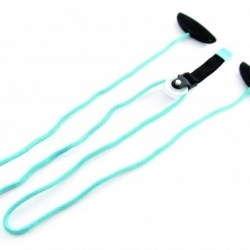 Transcutaneous Electrical Nerve Stimulation (TENS): Using a strong but comfortable sensation through nerve stimulation TENS allows us to achieve pain relief. Ultrasound uses high frequency sound waves which generates localized deep heat to the underlying tissues increasing blood flow to the area. 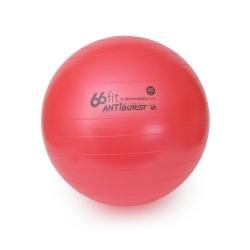 Better circulation results in faster regeneration of damaged tissue in muscle, tendon and ligament. By applying deep heat we can enhance healing of damaged tissue. Cryotherapy uses cold substances (ice, cooling pads,…) to help reduce the inflammatory process. 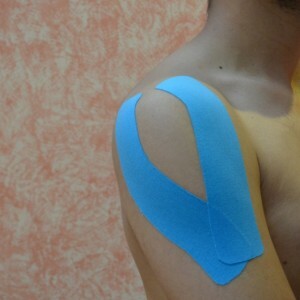 Taping techniques are generally used for musculoskeletal afflictions. Taping stabilizes the joint, regulates muscle tone and enhances proprioception. Neurological Retraining focuses on regaining function, preventing further complications and increasing independent ADL skills (Activities of Daily Living), quality of life and social opportunities.